The Kedovo Coffee Project was founded on a shared dream of transforming the communities of the Aberdares and Mt Kenya mountains in Kenya, through economic coffee production. 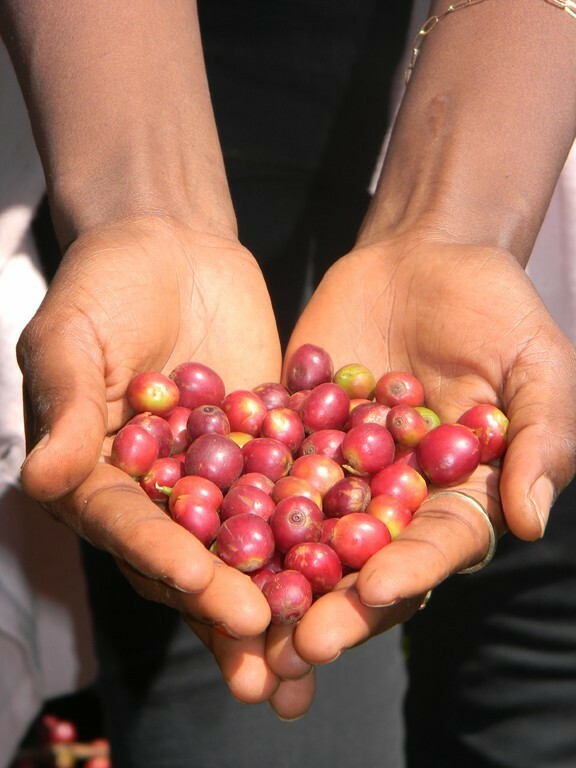 About half of Kenya's coffee production come from small-scale farmers which is later sold through the cooperative movement.The other half is produced at large scale estates. The small scale farmers face a lot of challenges, from lack of enough production tools to minimal or no transparency in the marketing chain leading to low prices for the producers. The KEDOVO Coffee Project is situated in the coffee growing areas of Central Province in Kenya.The area has a rich drained volcanic mountain soil, with moderate rainfall throughout the year and an Altitude of 5,750 feet above sea level; a good combination for aromatic and flavourfull coffee. The small farmers spend endless hours in the coffee fields yet the renumerations are insignificant. Many of the farmers had decided to cut down the coffee bushes and in its place do subsistence farming of maize and beans. And who could blame them?? 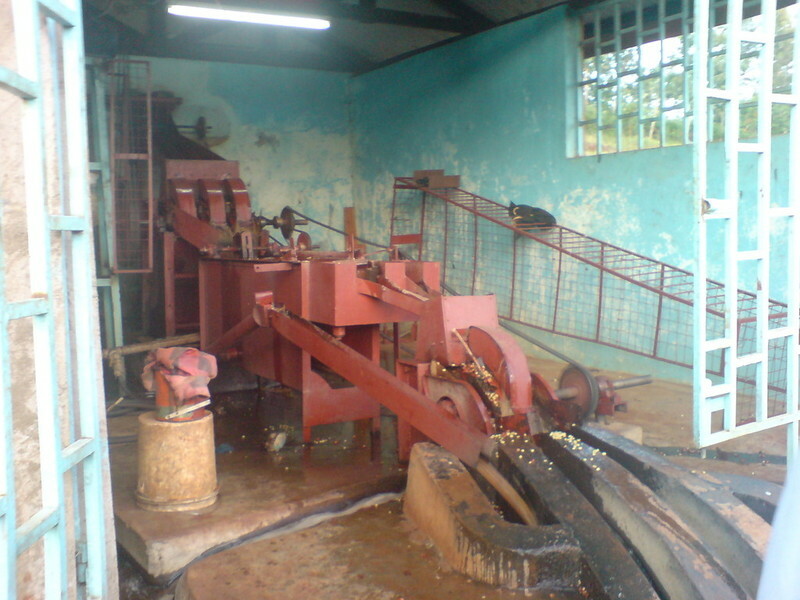 the revenue generated from the coffee sales could not even meet the cost of production! 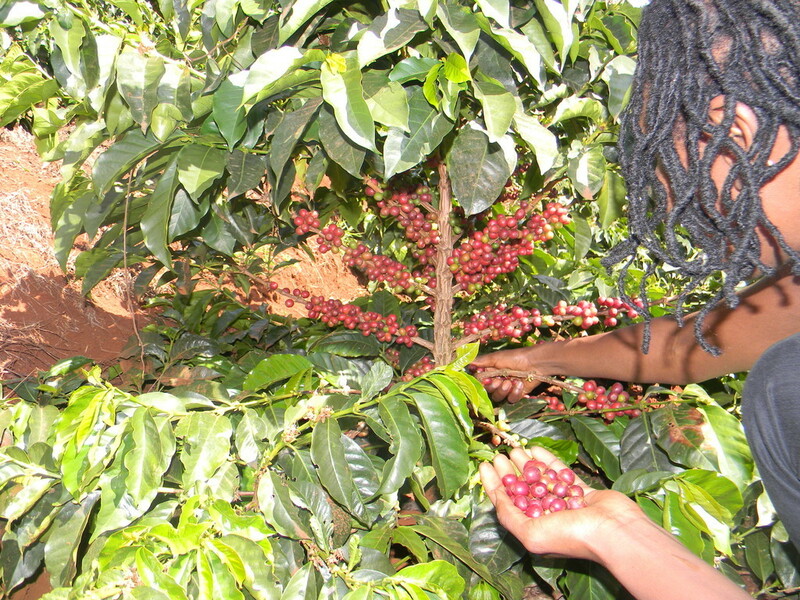 The KEDOVO team has embarked on encouraging the farmers to plant more coffee bushes as well as native trees to act as shade trees with the hope of increased yields. The process of cultivating coffee is lengthy and tiresome. ''How many people have the patience to wait for 4 years?'' Asks Social Enterpreneur Muthoni Schneidewind.
'' 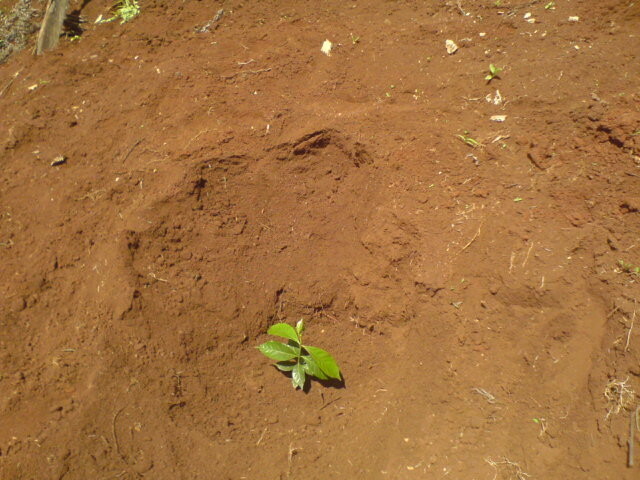 Yes, that is how long the coffee tree takes to thrive and yield its first bean! Most of these farmers grow the high quality SL-28 and SL-34, that are very delicate from planting to harvesting, the Arabica beans are selectively hand picked when the cherries are bright red and ripe!one beautiful cherry at a time.. they require great care during harvesting. Their cherries fall to the ground after ripening and spoil and thus careful monitoring and interval picking is required. ''She continues. ''Coffee growing has been in my family for years, i myself grew up picking coffee as a child, i was educated with money from the coffee proceeds and it was a struggle. Everyday after school, together with my siblings we had to walk the 2 kilometre way down to the river, draw the muddy water to water the small coffee bushes! 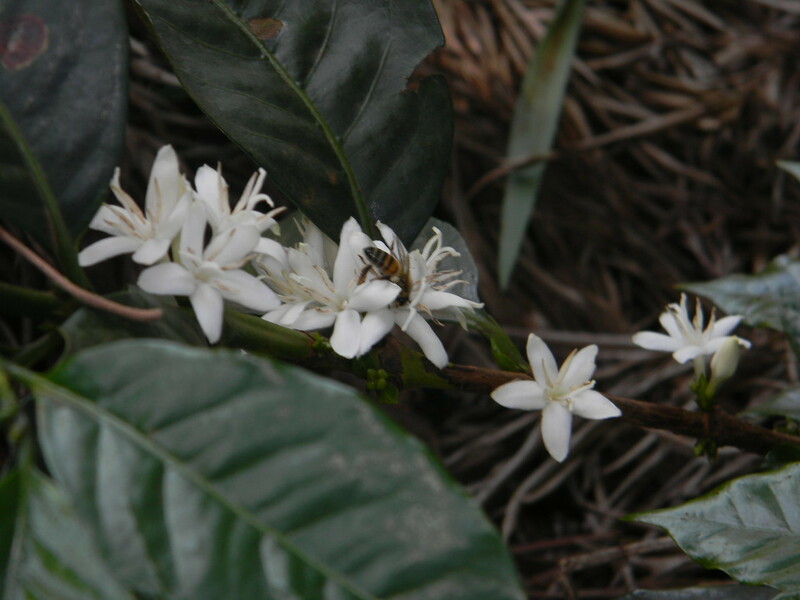 Four years ... And then one day, the whole ridge was filled with fragrant white flowers, smell of ripe coffee berries ;the noise of the happy weaver birds; our FIRST coffee harvest was ready''. she remembers. 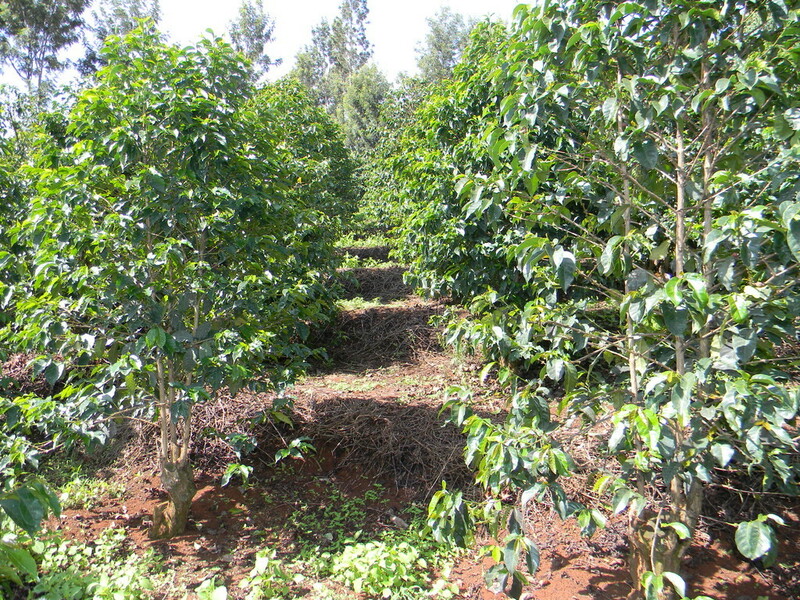 The coffee growing communities in Nyeri have suffered. Nothing much has changed since Muthoni was a child. Most of them simply lack everything they need, they are still at the mercy of middlemen and brokers who buy their supplies and pay them a pittance for the valuable produce, they barely afford school fees for their children, some have cut down the trees and instead are now turning to growing staple foods, the coffee fields are neglected, the list is long! With all these needs for her community weighing heavily on her mind the KEDOVO Coffee Project was founded. Our overall goal is to ensure Sustainability for the farmers by making sure that the money is being put back into these impoverished coffee producing communities to stimulate growth out of poverty. 1. Trains the farmers on how to improve coffee productivity and quality.These trainings are led by qualified Agronomists in conjuction with our Partners in Kenya. The farmers take an active role in ensuring that the coffee is grown, harvested, sorted and graded in the highest quality possible. 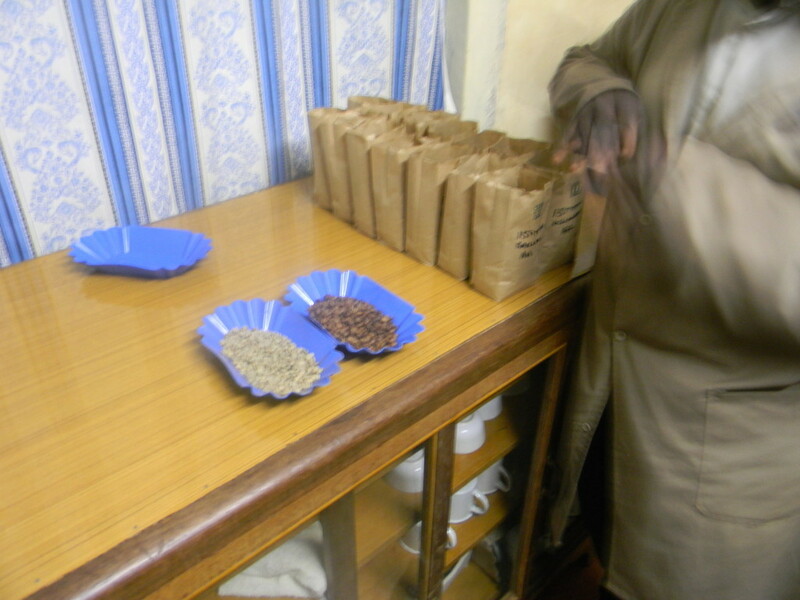 Most of the farmers being small-scale have formed cooperatives which inturn deliver their coffee to a miller. The miller does the assessment and grading and then declares the quality of the coffee. The payment to the cooperative will be based on the quality that was delivered . Most of the farmers have absolutely no idea on quality and grading and are completely excluded from this process! 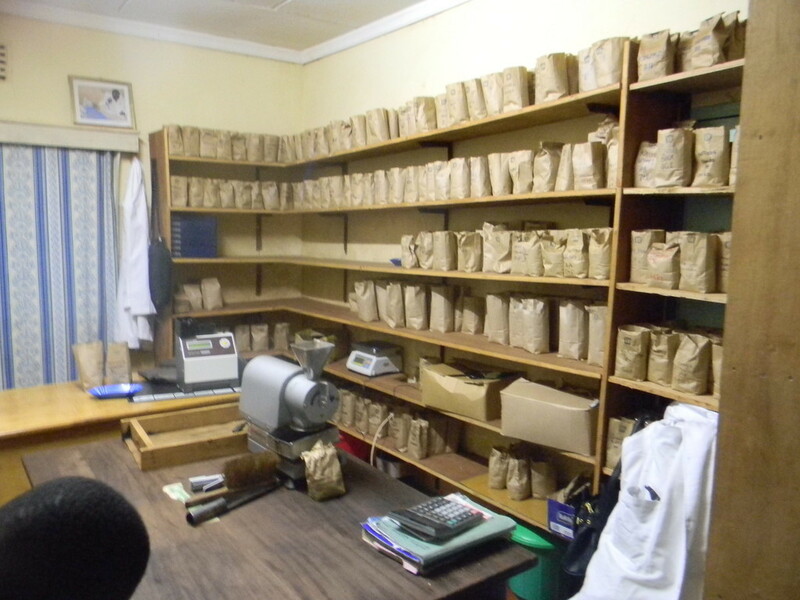 A quality testing centre ran by the farmers in conjuction with KEDOVO e.V would give the farmers a bargaining power as they would have a way of knowing in advance the quality being delivered to the millers and hence an idea how much their crop is worth. 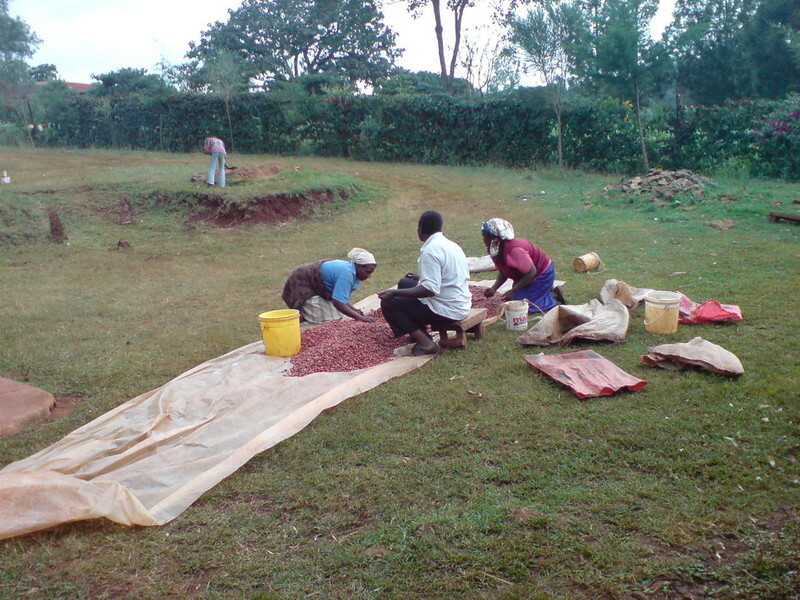 3.Facilitate farmer grouping to ensure improved market access by organising them to sell their coffee without the intervention of middlemen and can therefore access the international market directly, through the Direct Trade method ( Second Window).This will ensure that the farmers in Nyeri, Kenya will get their fair price for their coffee= transparency in the coffee supply chain. 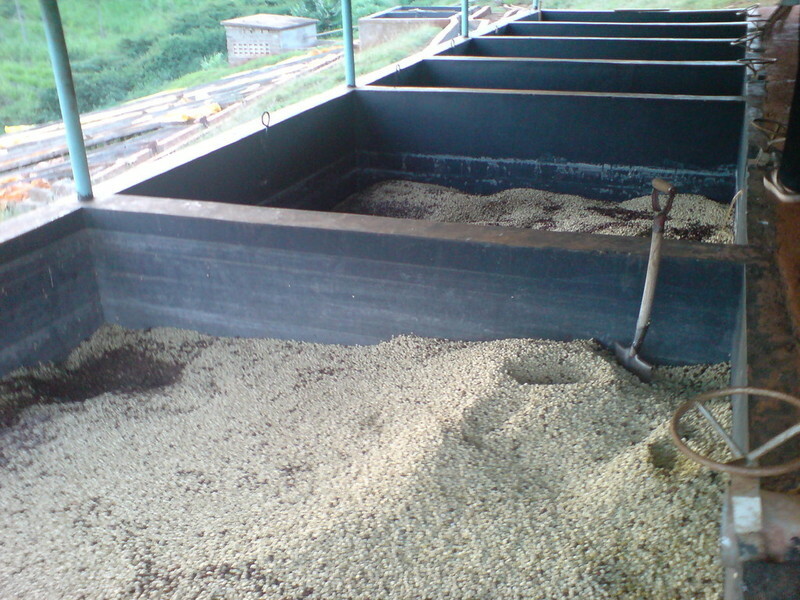 - Transparency, Traceability and Sustainability in the coffee supply chain. - Ensure the coffee growers get their fair profit, successfully conduct a sustainable business and improve the living conditions of the community. 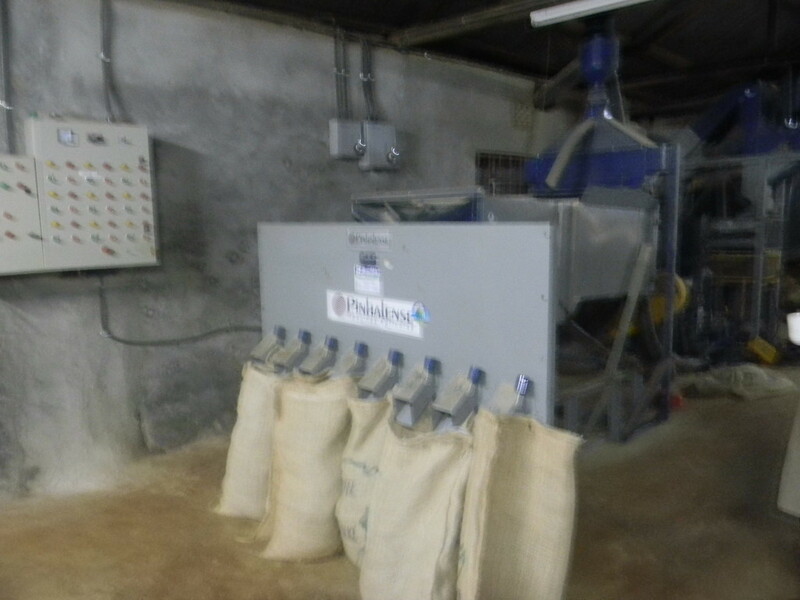 This Project is currently a Partnership with Sandtorkai Handel Papenhagen and Chania Coffee. but more support is still needed to accomplish our goals.